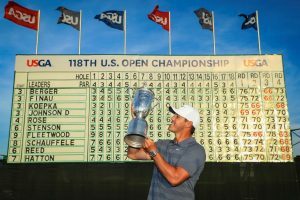 Brooks Koepka won the US Open and jumped 5 ranks up the golf rankings to claim the 4th spot from Justin Spieth. Meanwhile, Jon Rahm, Rory Mcllroy, Rickie Fowler and Jason Day moved one rank below but still remained in the Top 10. The upgrade in rankings was that of Tommy Fleetwood who broke into the top 10 after his recent performance in the U.S Open. 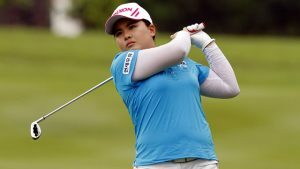 Inbee Park stays at the top of Women’s Golf rankings followed by Thailand’s Ariya Jutanugarna and USA’s Lexi Thompson. Korea’s So Yeon upgraded her rank and moved to the top 5 by replacing Sung Hyun. Meanwhile, Sweden’s Anna and New Zealand’s Lydia also move up the ranks and are now placed at 13th and 14th respectively. Next articleThe Unusual: Ice Dance Of Cars And Skaters!